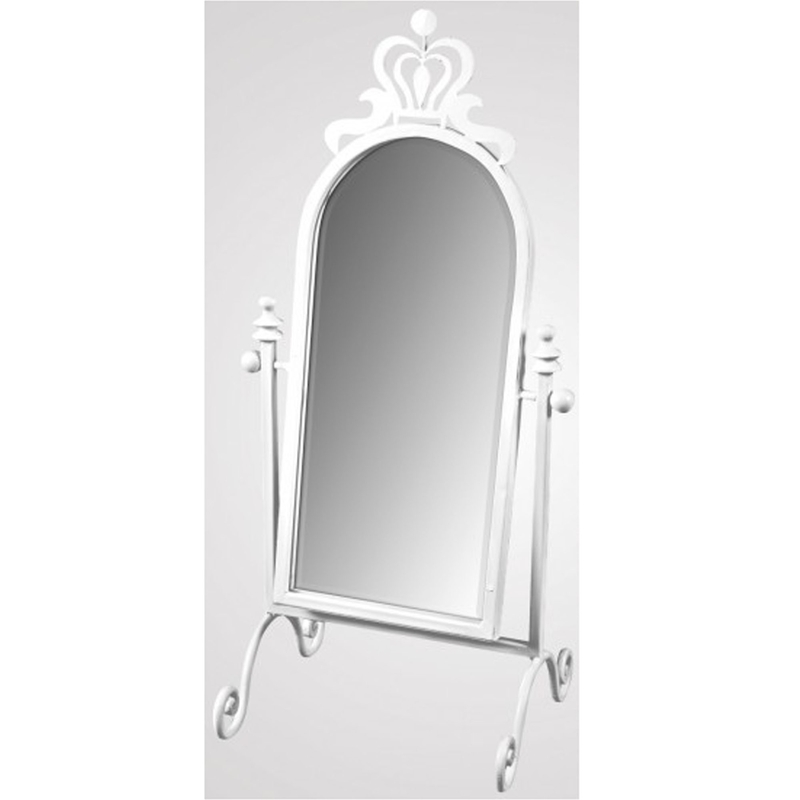 This is a beautiful mirror with an arched swing design and a beautiful white colour. It'd look magnificent in an elegant home, adding to the atmosphere. It'd look brilliant on a dressing table or just in a regular bedroom.